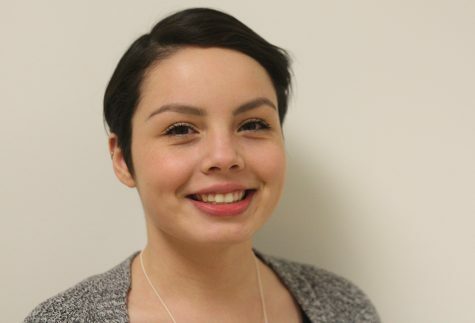 Hey, I'm Karina Delgado and I am a freshman secondary English major. I came on the DEN staff to shoot Eastern athletics and have shot men's and women's basketball games this winter. I hope to continue shooting more athletic events.